If I’ve said it once, I’ve said it a thousand times: breakfast is my favorite. 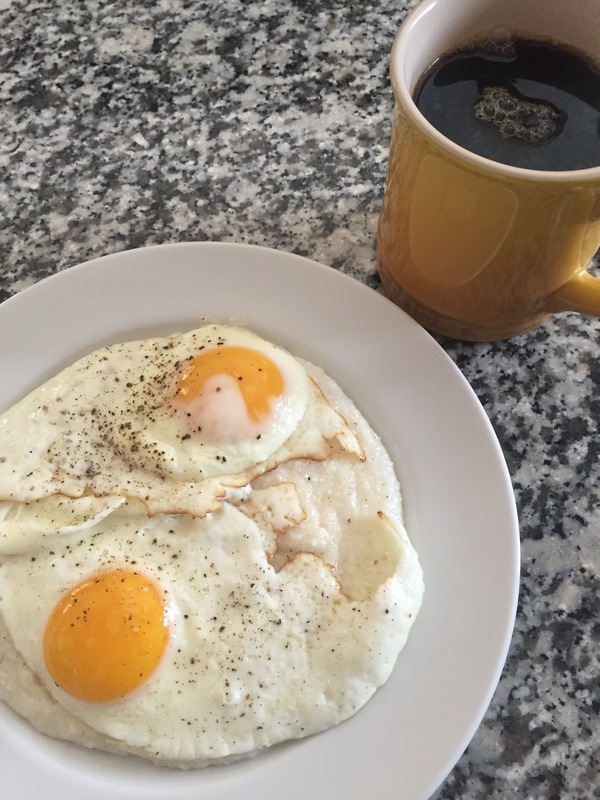 I grew up in a household that made sure breakfast was important, healthy, and delicious. There was usually a carb involved, probably some eggs, maybe a cured meat or a sweet item. But there was always plenty of it, because my brother and I came hungry. You see, it was love at first sight with me and breakfast food. And it has been ever since. If I’m at lunch at a restaurant that also has a brunch menu, I don’t think twice about which menu to choose. If a restaurant serves breakfast all day, it’s a no-brainer. 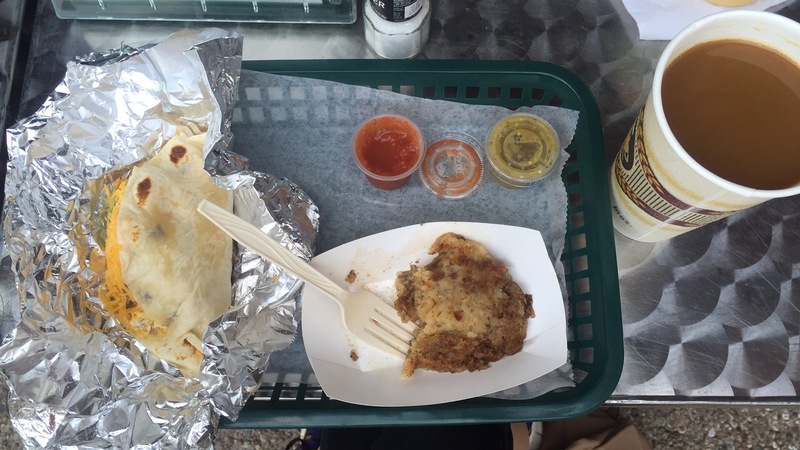 When I visited Texas and became aware of breakfast tacos, my life was changed forever. In related news, brunch is pretty trendy nowadays. We’re all “Let’s get brunch!” and “Brunch is for lovers!” and “Mimosas!” I agree with those things. 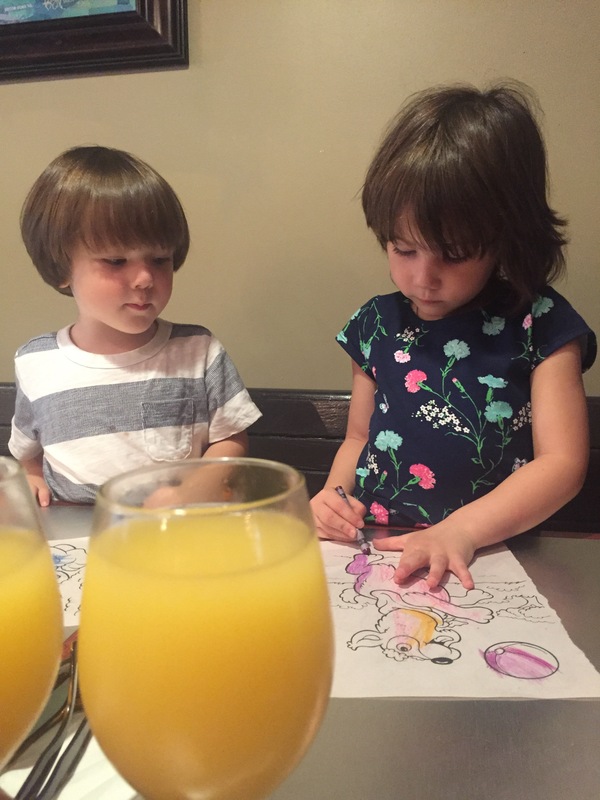 But do you know what you’re typically doing at brunch? Having breakfast later in the day. Breakfast is the heart of brunch. 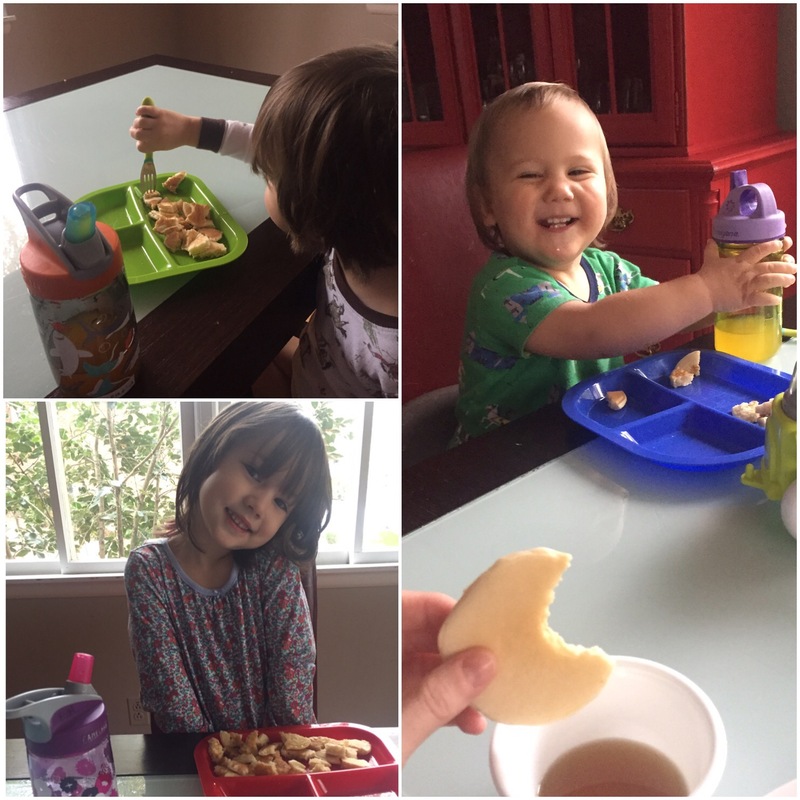 I’ve done my best to instill the love of all things breakfast into my children as well. They love bagels or biscuits. They love French toast. They love scrambled eggs and fruit. They REALLY love pancakes and waffles, especially when I flavor them with strawberries or pumpkin. They don’t even need the sweet things in their breakfast. They will, of course, gorge themselves on cinnamon rolls. They will also eat a mountain of grits. In short, breakfast is the king of meals. It doesn’t matter when you eat it, or what it looks like. All things breakfast are greater than all other things. Pair the breakfast item with coffee during the week, or a mimosa on Saturday, and you’ve got a perfect way to start your day. I’m pretty sure there’s even some science to back it up. This post is a part of my NaBloPoMo, where I publish a piece every day in November. This may be my latest Currently yet! Sorry for the delay, but Monday (and apparently Tuesday of this week) just are busy these days. 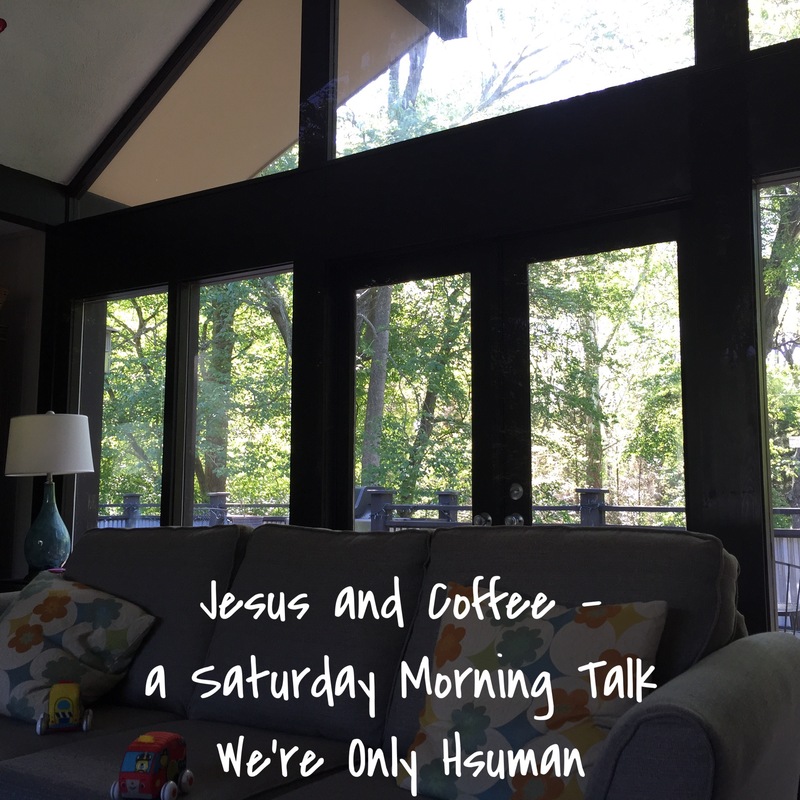 So, here it is… What I’m up to currently, linking up as usual with Becky at Choose Happy! 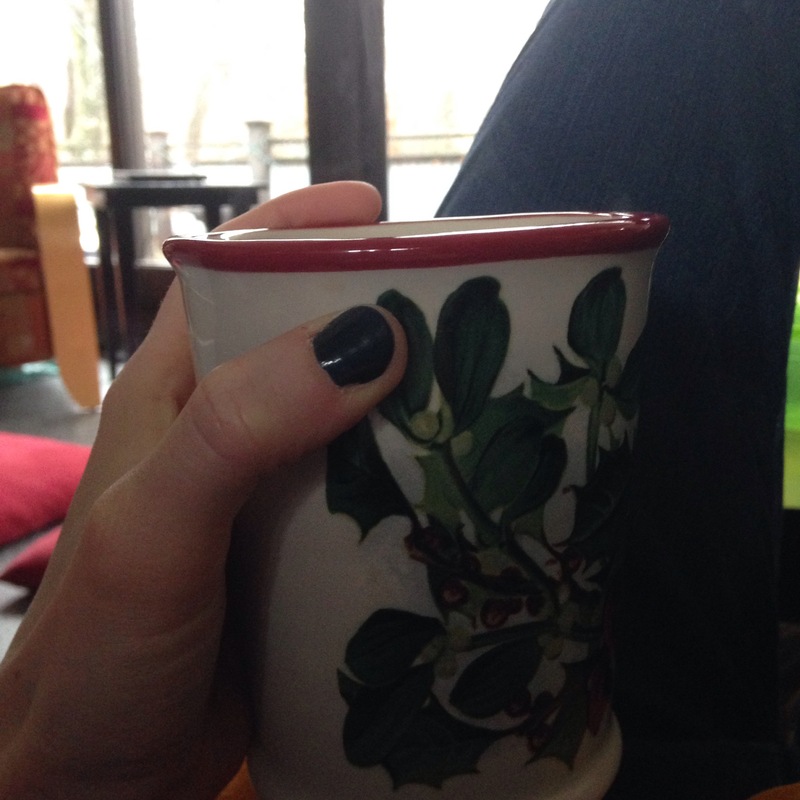 Drinking || lots of coffee. Partially because I’ve been needing the boost, and partially because fall and coffee go perfectly together! 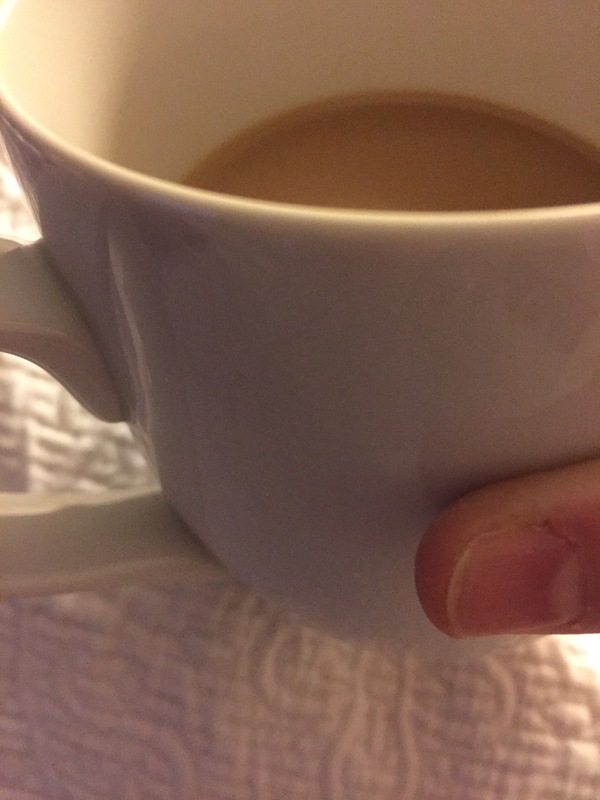 Because I make my coffee one cup at a time in the keurig (I have the little cup you fail with your own grounds) I can adjust the caffeine. Sometimes it’s full caffeine, sometimes it’s half-caff or decaf, so that I don’t give myself the jitters! Sleeping || not as much as I’d like. D is still only sleeping about three hours at a time at night. Maybe four in the first stretch – which is inevitably the one of the night, that starts around 9:00 usually. So I don’t get those four hours, because sometimes EK hasn’t even gone all the way to sleep yet. So I’m feeling the effects of not having any more than four hours at a time in a whiiiiiiile. Hence the coffee. 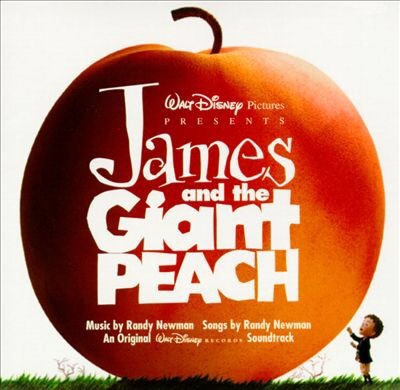 Watching || James and the Giant Peach with the kids. I haven’t seen it in forever (read: since it came out) and honestly had forgotten about it. But I found it this morning, messing around on Netflix, trying to find something we hadn’t seen eight times. They are loving it! Planning || a trip to Georgia in October to see my family! My parents come visit fairly often, but everyone else usually comes twice or three times a year. We are excited to go down there and spend several days! Well, that’s a little update for y’all! What are you up to currently? I’d love to hear! Naturally, as a parent, I need some caffeine. Hubby and I are constantly feeding our addictions. We wouldn’t survive a moment without it. So we have a percolator, a Keurig, a French press, and an espresso machine. And a grinder, of course. 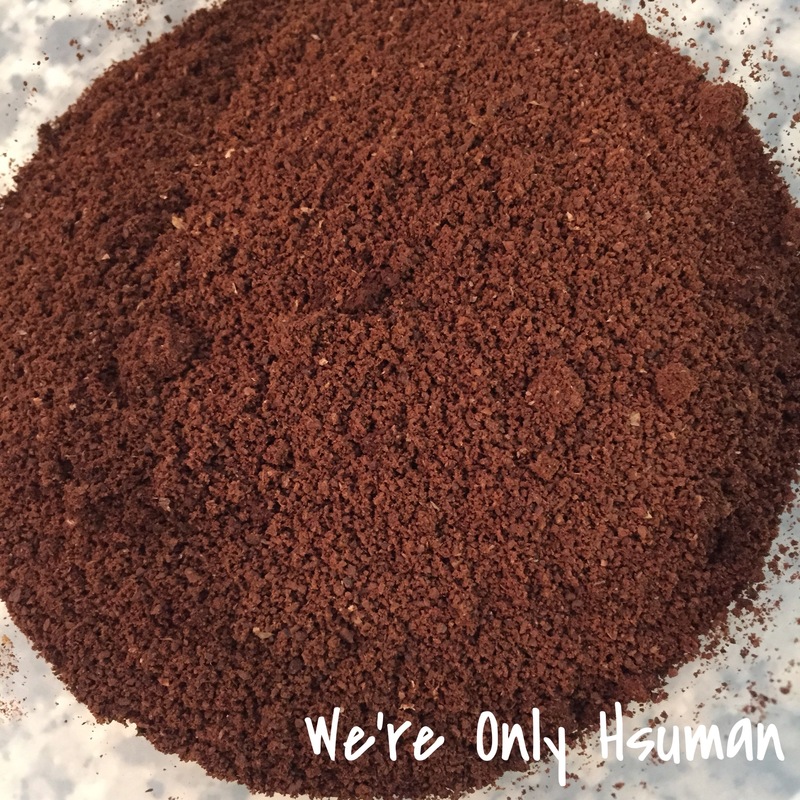 Between these things, we usually manage to survive on our coffee intake without having to go out and get it from somewhere (although we have a few choice places around here we like to go if, you know, we’re already out). But recently, our beloved espresso machine is doing this thing… It’s like it wants to explode a little. We aren’t overfilling it, or letting it run out of water or letting it run too long. Truly, I think the machine is just old. It’s about 20 years old and we are the third owners (all in our family – it’s not from Craig’s List or anything). But anyway, it’s put a serious kink in our routine. We like to have a cup of coffee, or even two, in the morning, and then about lunchtime we like another little punch. This is usually in the form of a beverage from the espresso machine. Hubby typically likes a straight up shot (or four). He likes to do the least amount of sipping with the most amount of power. 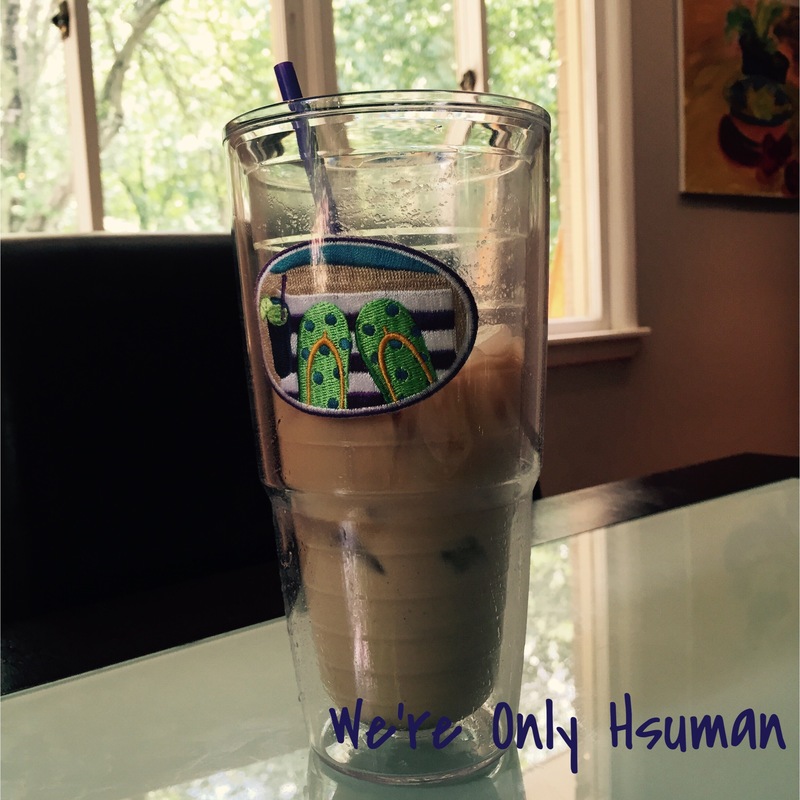 I go back and forth… I like regular espresso, but I also like to make fancy drinks or iced lattes when it’s hot. This blast to push us through the afternoon is crucial. If we don’t get it, we don’t get anything done during naptime (like gardening, bill paying or house cleaning) and we are in terrible moods the rest of the evening. If Hubby has to go into work late, it takes another round of caffeine shots. It’s like a vaccination against tiredness. So, in light of our addiction, our broken espresso machine, and our upcoming addition to the family, we pretty much know that we’re going to need a hasty replacement or else we are IN FOR IT when Baby D gets here and is waking us up at all hours of the night. I know we’d survive, but I don’t think I’d remember anything. I use caffeine as a motivator, an encourager, a Rememberall (a little HP reference for those of you fellow nerds), a communicator (often I let it speak for me), and a peacekeeper. I’m less annoyed, more able to function and generally happier if I’ve got a little caffeine flowing through my veins. Okay, fine. It does sound like I have a problem. Because Mother’s Day is next weekend, and you need to start dropping hints NOW, I decided to post this a week in advance. As a mama, I think I’ve got a lead on the whole mother’s day gifting thing. Jewelry is always nice, and so are coffee mugs with sweet little sayings on them. But here are some things that I think would be a real hit with any mom, less expensive than diamonds, and a little better received than her 14th coffee mug. 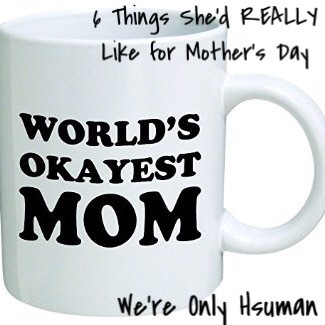 If you do happen to think this mug would pair nicely with any of the suggestions below – you know, if the mama has a sense of humor – you can find it on amazon.com! 1. House Cleaning Service. It would be lovely for the mother in your life to not have to clean her toilets or mop the floors for a little while. She’d love it if you hired someone to do it for her for a change! 2. Date Night with her Significant Other. I bet she’d love to be wined and dined and out on the town for a little while, kid-free, in a cute top and dangly earrings. It doesn’t have to be the most expensive joint in town, as long as it also isn’t a Chili’s.Not hating on Chili’s, but not on date night, folks. Not on date night. 3. Coffee. To put in last year’s mug, of course! Whether it’s a gift card to the local coffee shop or a bag of her favorite expensively-roasted beans, this little caffeinated treat will ensure the safety and sanity of all involved. If she’s a coffee connoisseur, consider a French press or a nice bean grinder to feed her addiction. 4. Massage, Facial, or Mani/Pedi. One of the biggest perks of spa-type gifts is alone time. No kiddos at your massage, am I right? I think any spa-type gift is a relaxing and thoughtful one, and the better you know the mama, the better you’ll be at choosing which kind to get. If you don’t know her too well (maybe it’s your new mother-in-law) you could get a gift certificate to the location, instead of the service. 5. Wine. A newly-encountered bottle of foreign wine to pair with the next meal of her choice, or a nice bottle of her favorite to enjoy while bathing the kids then watching Netflix, wine can be a much appreciated gift! Better still, a night out with the girls at a local wine bar could be the thing that keeps your favorite mother sane. The mama you’re thinking of isn’t a wine drinker? Get her a fresh bottle or six-pack of her favorite libation and she’ll thank you just the same. 6. Movies. This doesn’t necessarily mean take her to the movies. That can be a super expensive evening if you’ve got to hire a babysitter, go out to dinner beforehand, and get some snacks and two $15 tickets. Since that’s typically the deal with an at-the-movies date, she might just be willing to settle for watching that flick she missed in the theatre snuggled up with you on the couch with a glass of wine. Bonus points if you cooked her dinner and put the kids to bed. After all – quality time is the goal. Whatever you decide to get the lady who bore the children, make sure you have her mind when you get it. Pair it with a card with something you wrote inside it, and she’ll swoon. Show some love, add a few hugs and kisses, and it’ll be perfect. 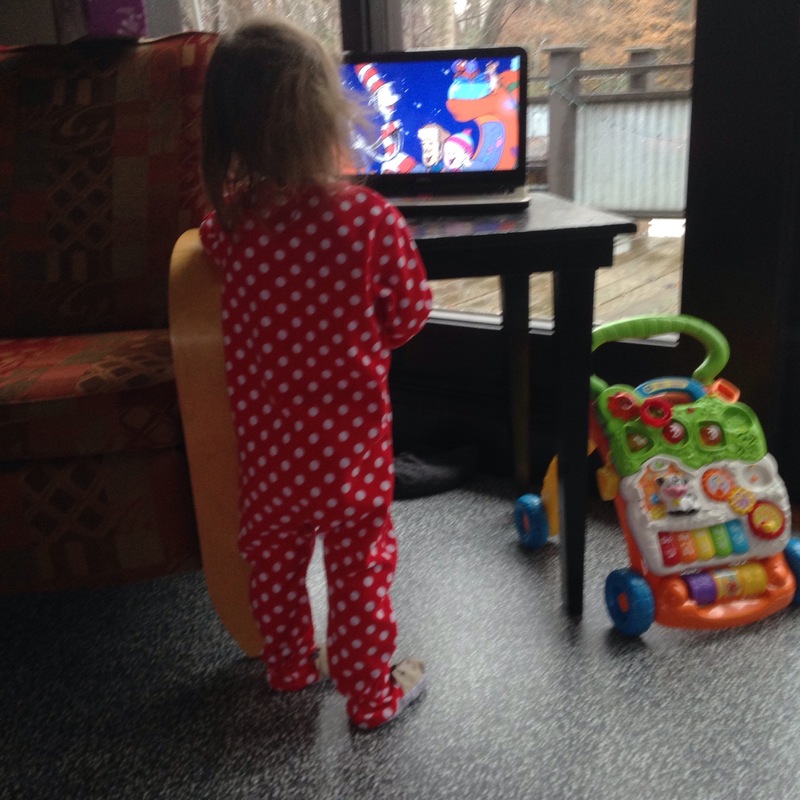 Here’s a glimpse of the lazy morning, and I hope you’re doing the same thing! 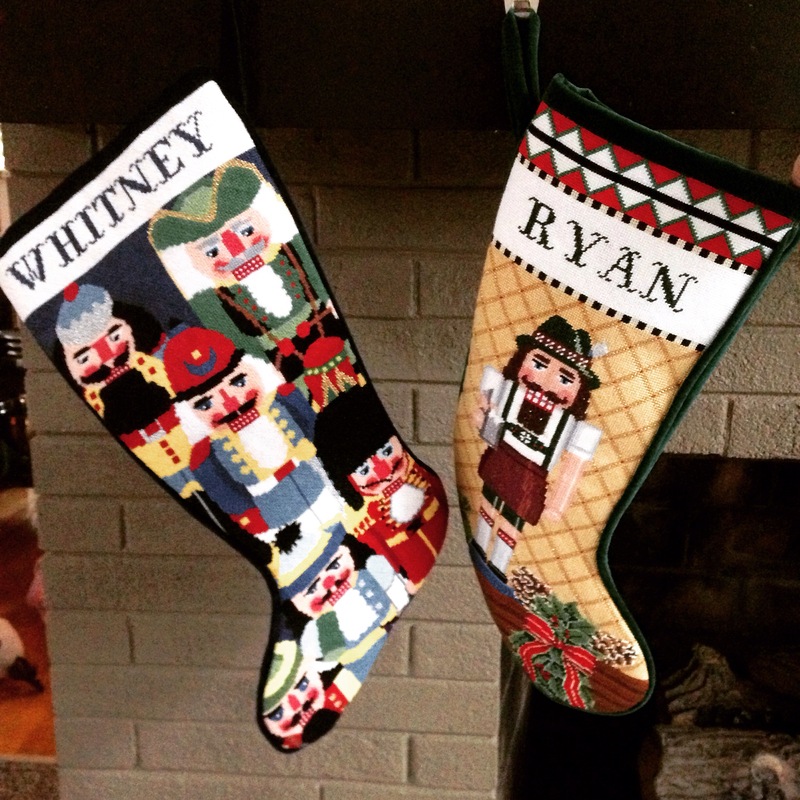 Christmas stockings my mom made for us! We’ve just picked out one for EK, and are looking for one for J! 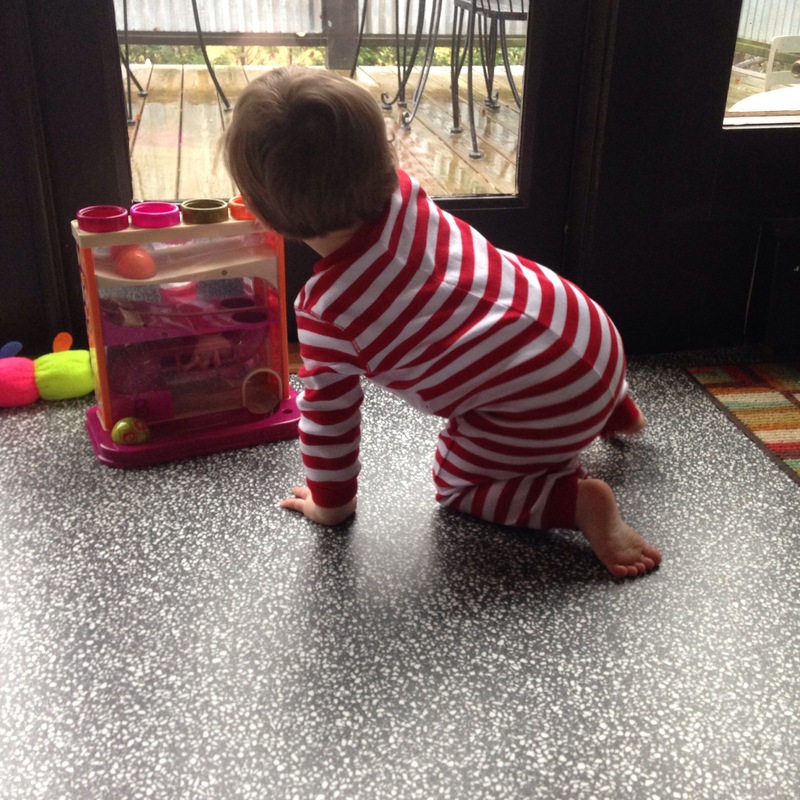 J’s Christmas stripes and his current favorite toy. 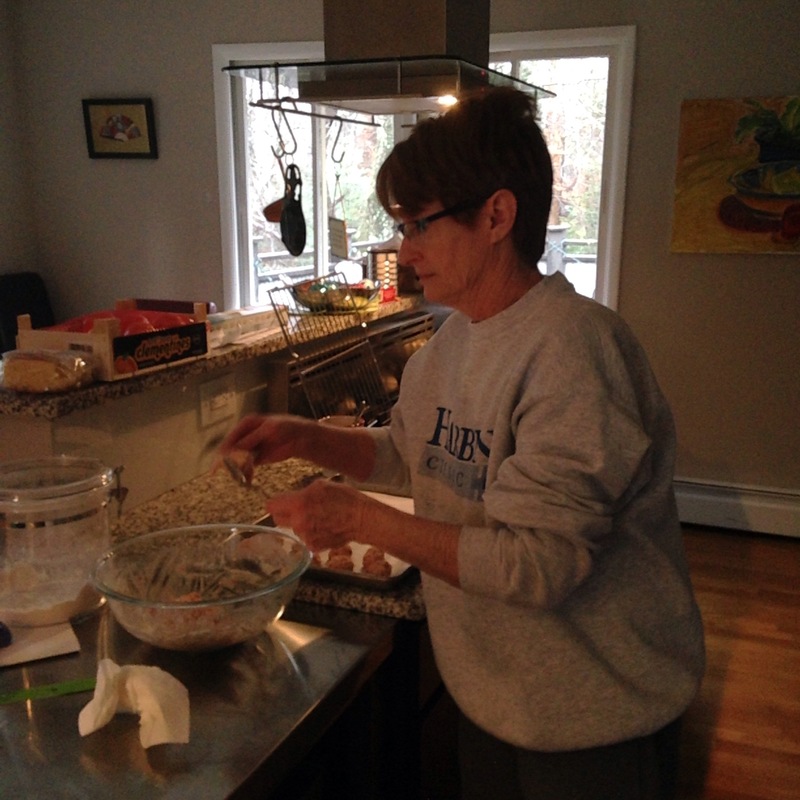 My lovely mom, the sausage balls master! She also makes delicious stove top coffee. I’m spoiled when she’s in town. What are you plans for the day? Is it dreary and raining where you are?